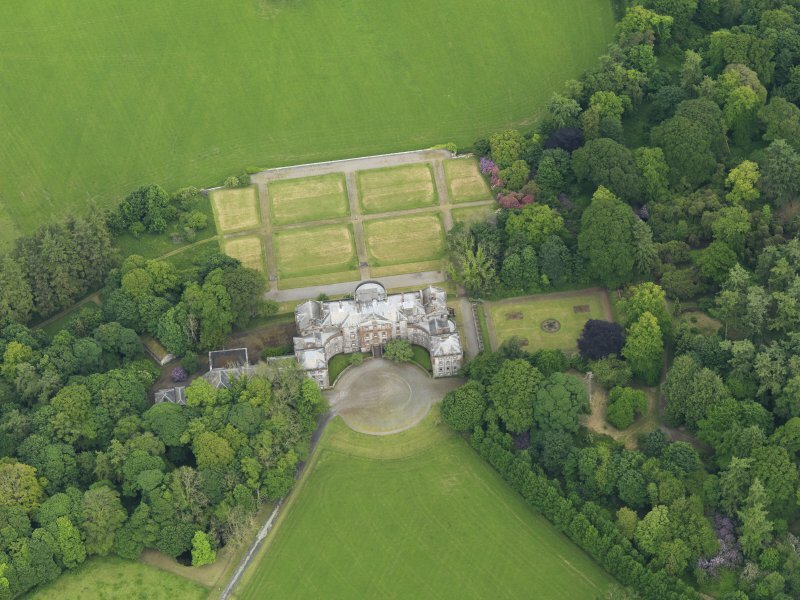 Oblique aerial view of Galloway House, taken from the S.
Oblique aerial view of Galloway House and formal garden, taken from the W.
General oblique aerial view of Galloway House, taken from the SE. 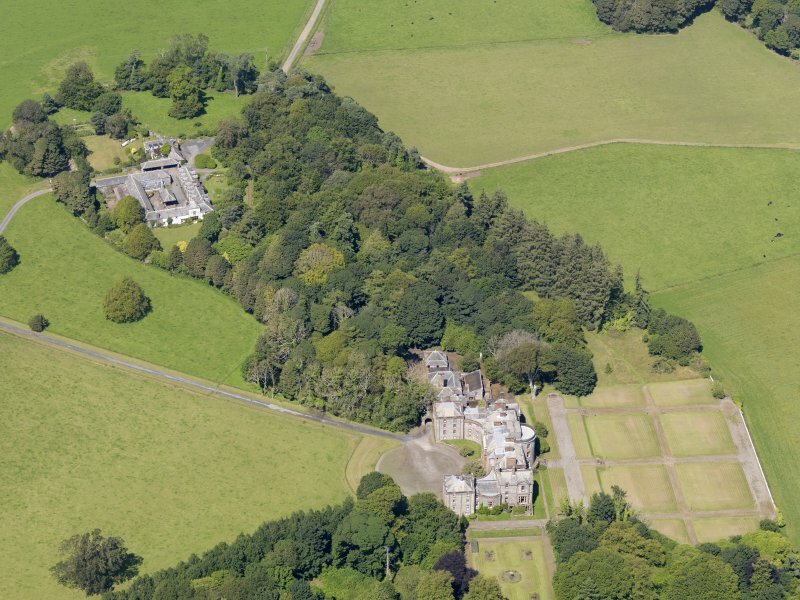 Oblique aerial view of Galloway House, taken from the SSW. 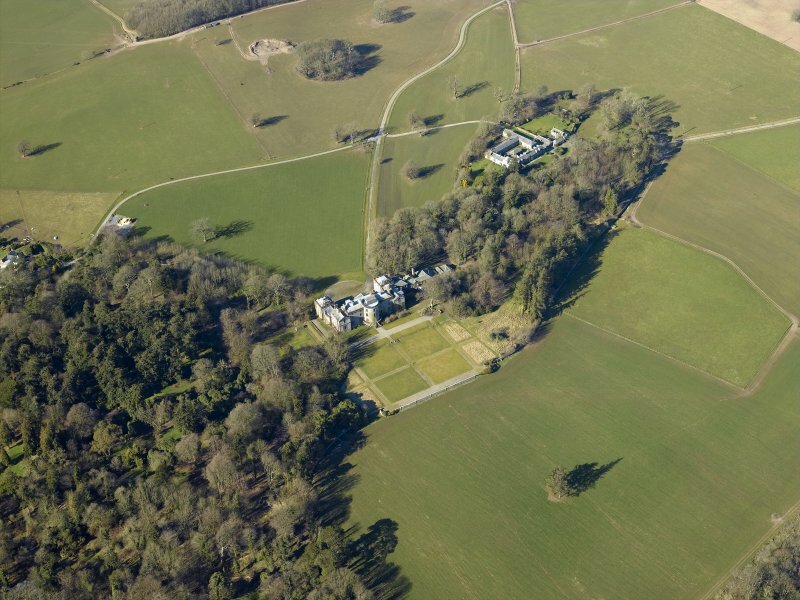 Oblique aerial view centred on the country house, garden and farmsteading, taken from the ESE. 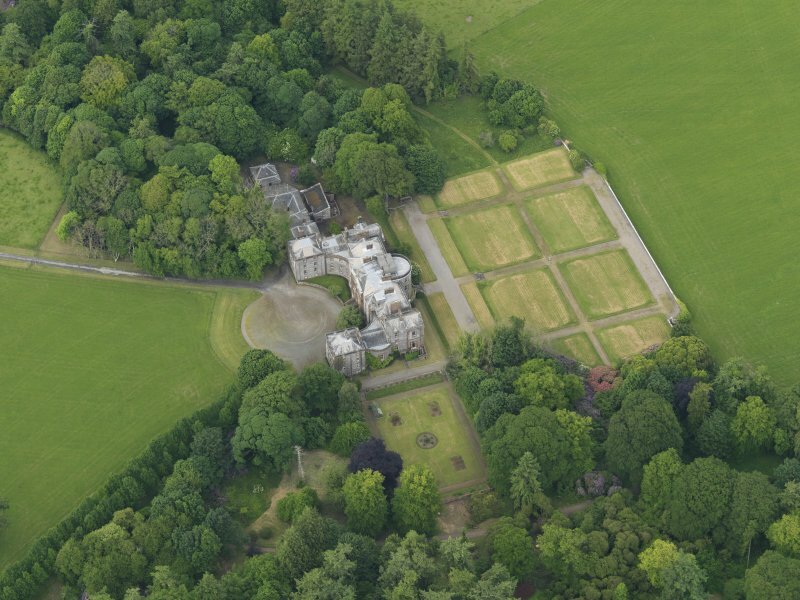 Oblique aerial view of Galloway House and formal garden, taken from the SE. 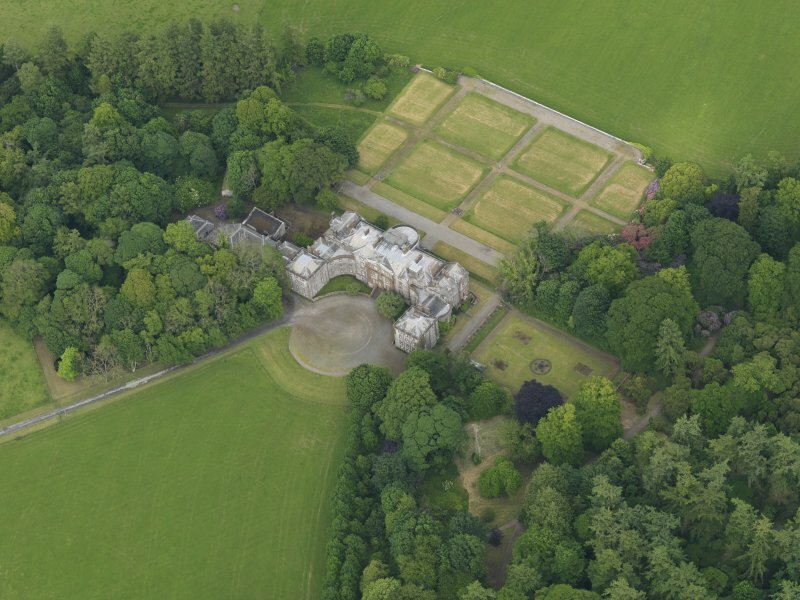 Oblique aerial view of Galloway House and formal garden, taken from the SSW. 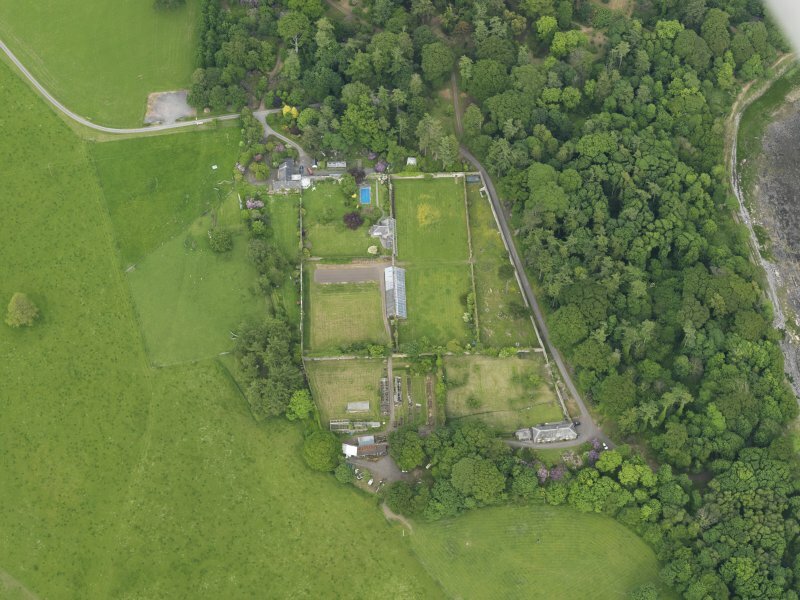 General oblique aerial view of Galloway House and policies, taken from the N.
Oblique aerial view of Galloway House, taken from the NE. 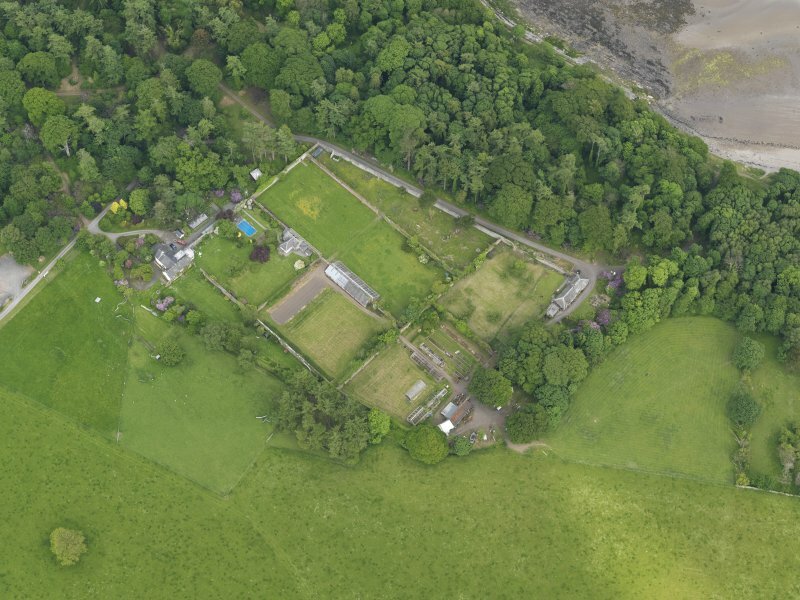 Oblique aerial view of Galloway House walled garden, taken from the E.
Oblique aerial view of Galloway House and formal garden, taken from the WSW. 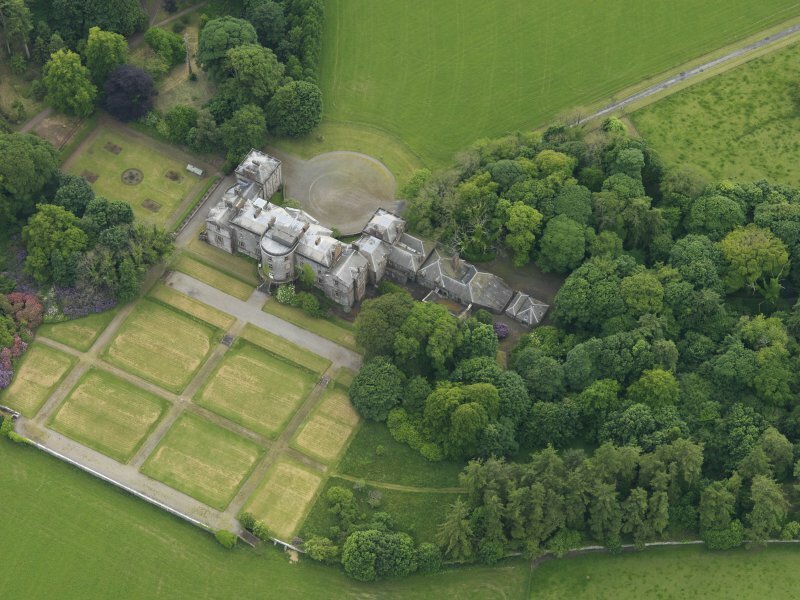 General oblique aerial view of Galloway House, taken from the NE. 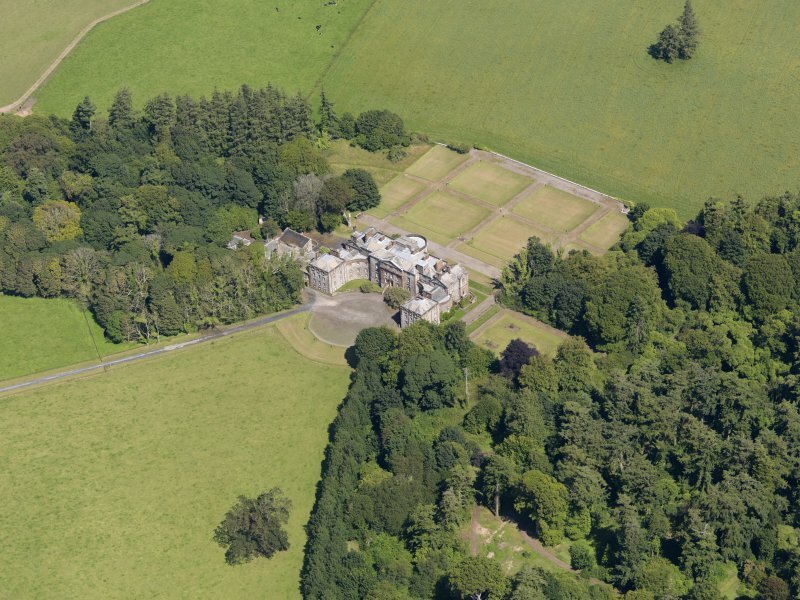 General oblique aerial view of Galloway House and policies, taken from the WSW. 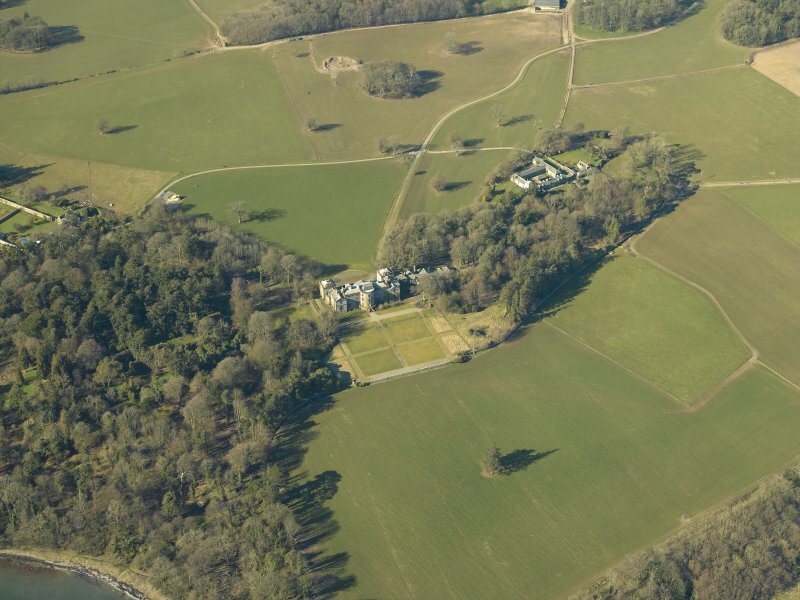 Oblique aerial view of Galloway House, taken from the SE. 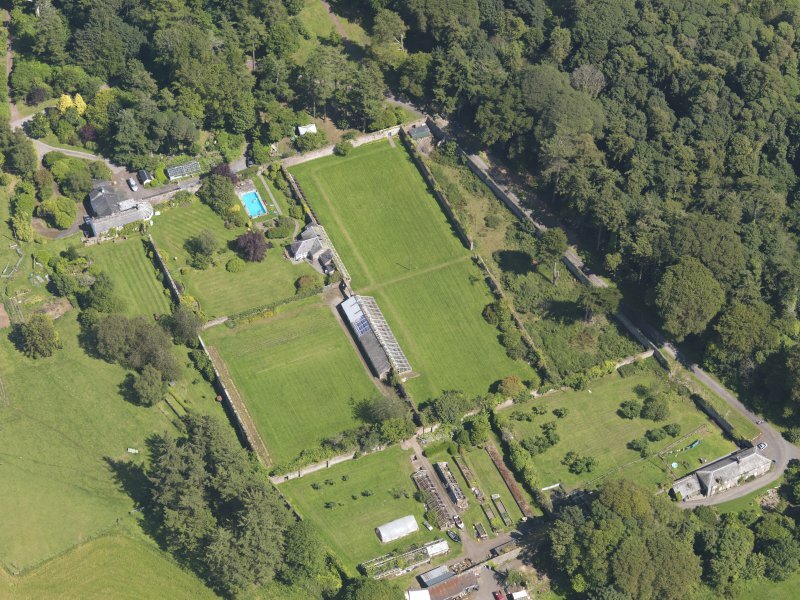 Oblique aerial view of Galloway House, taken from the SW.
Oblique aerial view of Galloway House walled garden, taken from the WSW. 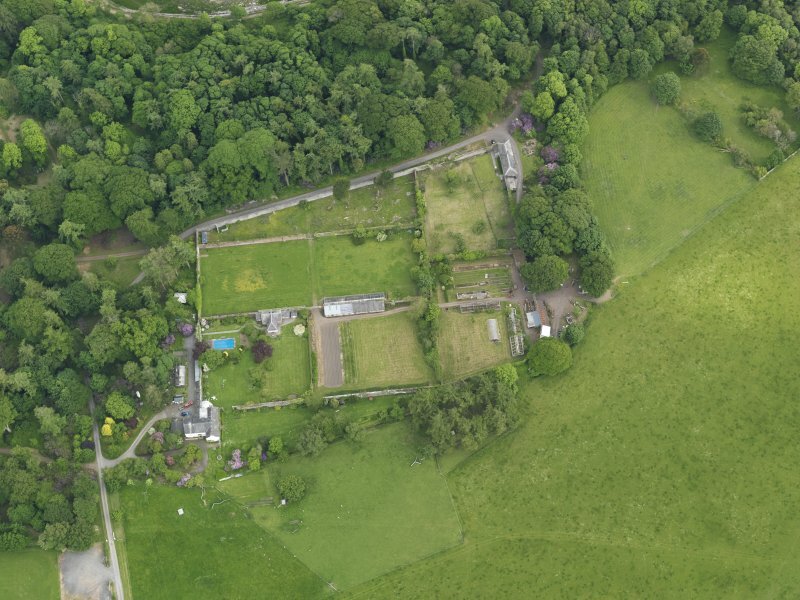 Oblique aerial view of Galloway House walled garden, taken from the NW. 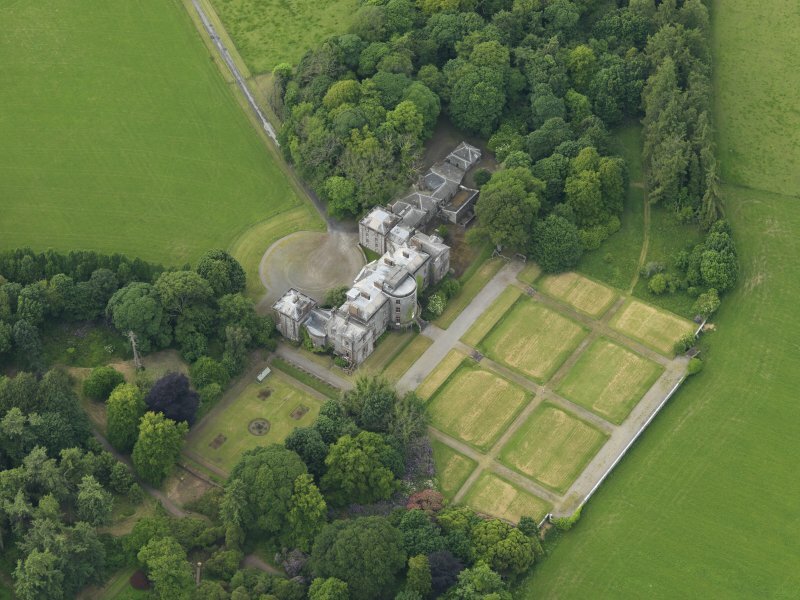 Oblique aerial view of Galloway House and formal garden, taken from the NW. 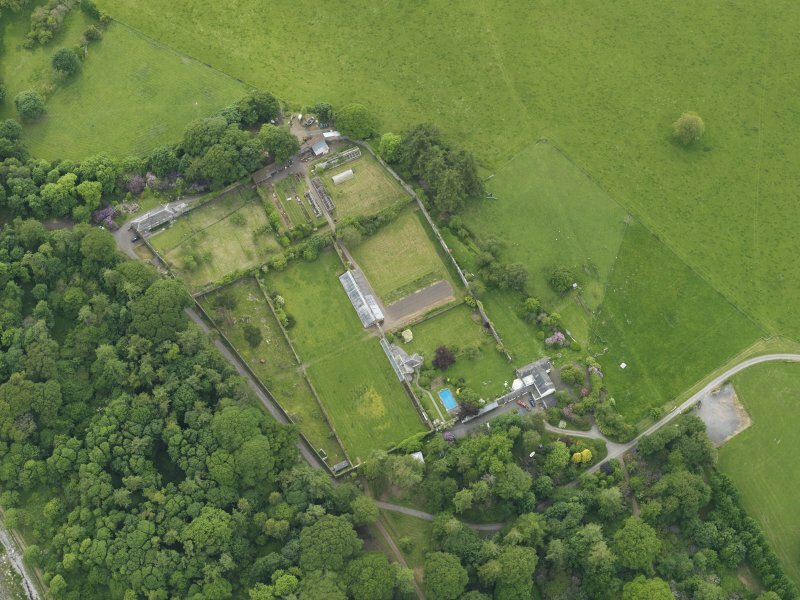 Oblique aerial view of Galloway House walled garden, taken from the W.
Oblique aerial view of Galloway House and formal garden, taken from the NE. 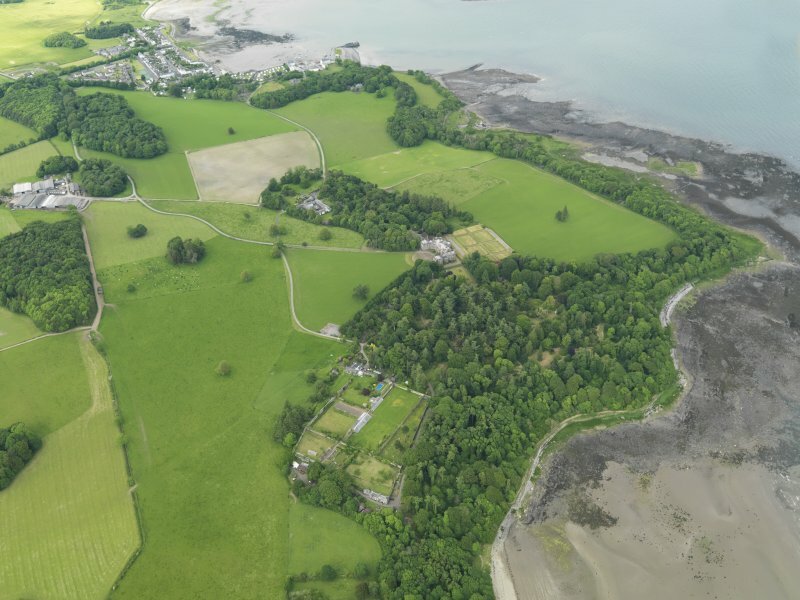 General oblique aerial view of Galloway House, taken from the SW.
General oblique aerial view centred on the village with the harbour, mill, country house, farmsteading and gardens adjacent, taken from the SW.
Oblique aerial view centred on the country house, garden and farmsteading, taken from the E.
Oblique aerial view of Galloway House, taken from the ESE. 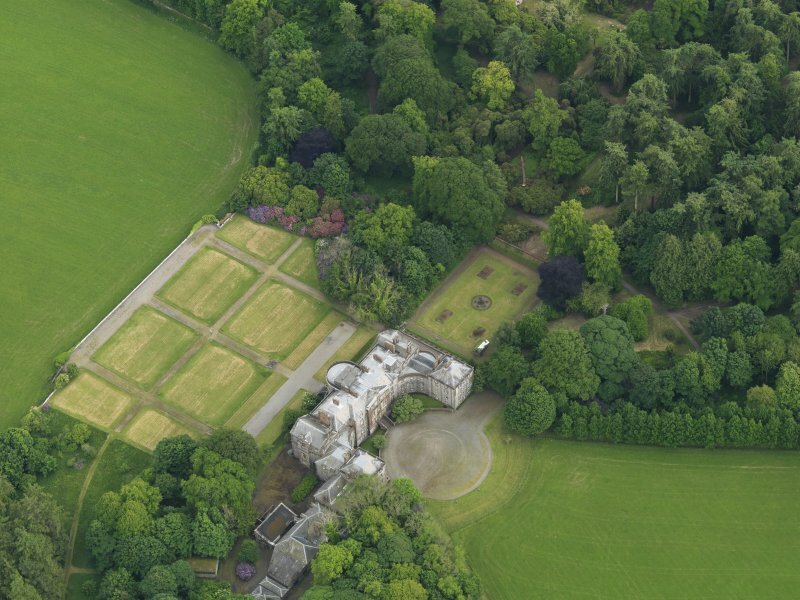 Oblique aerial view of Galloway House walled garden, taken from the SW.
Oblique aerial view of Galloway House and formal garden, taken from the ENE. 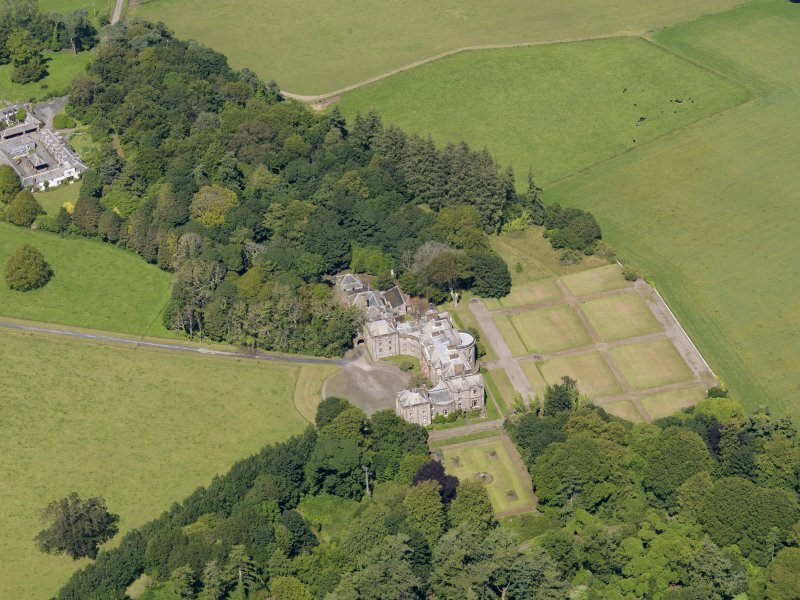 Oblique aerial view of Galloway House and formal garden, taken from the ESE. 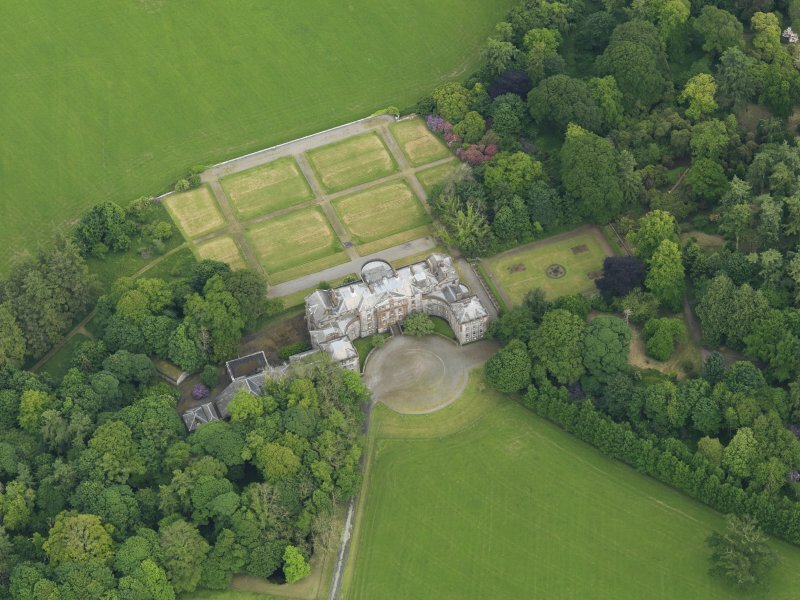 Oblique aerial view of Galloway House and formal garden, taken from the WNW. Architect: John Baxter, Builder. 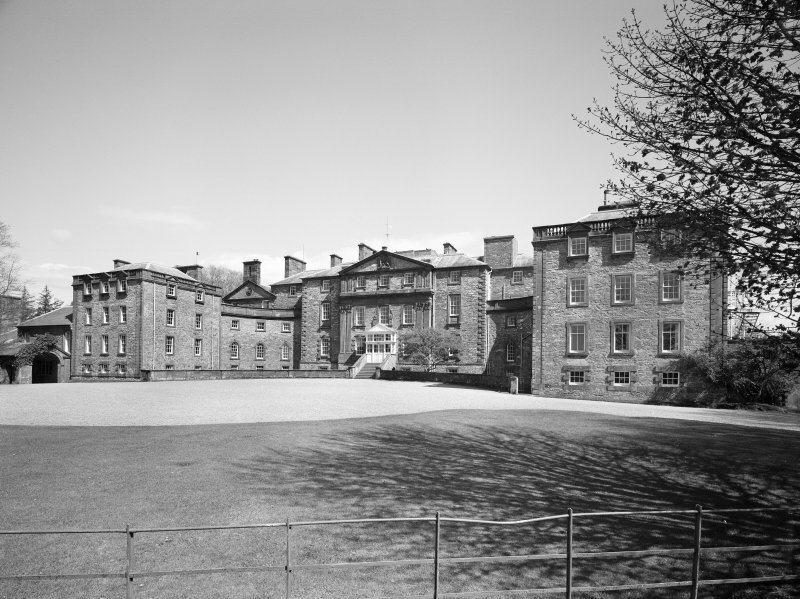 John Douglas & Lord garlies designed jointly 1740. Autumn 1808 - Account of expenses of building New Square of Farm Offices at Galloway House. Letter from the Earl of Galloway at Ealing House to James Nish at Galloway House. 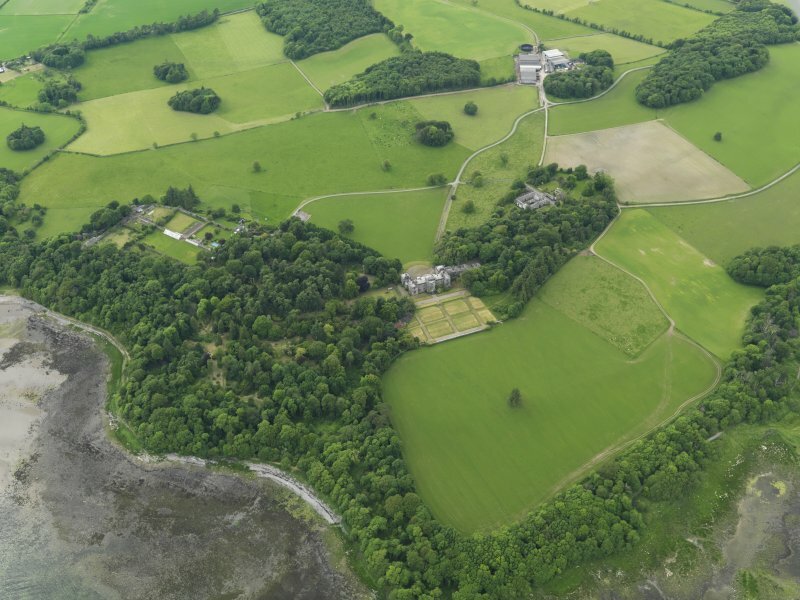 Galloway House is the greatest residence built for the Stewart family of Garlies, entitled Lords Garlies from 1607 and Earls of Galloway after 1623. 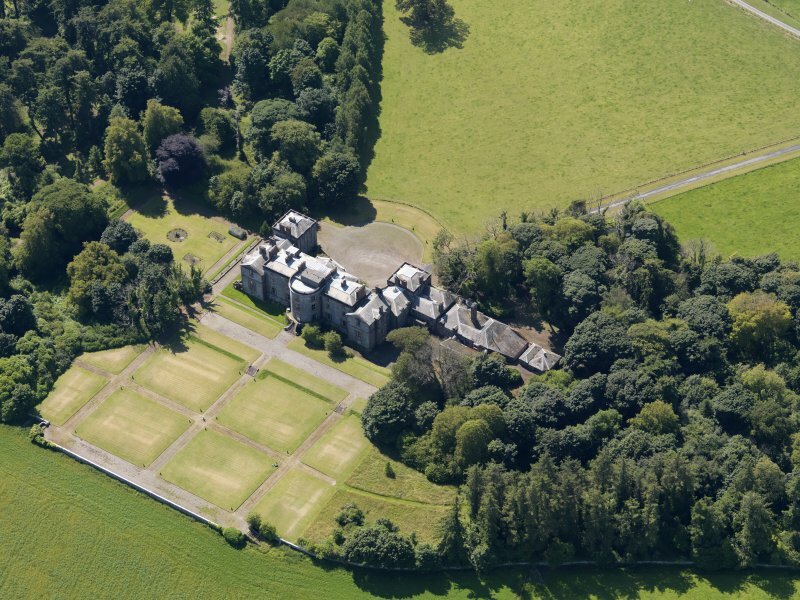 It was built c 1740-5 for Lord Garlies, son of the 5th Earl of Galloway; the basic designs were those of John Douglas amended by John Baxter in association with Sir John Clerk ofPenicuik. Its appearance suffered partly because of compromises made in the course of its creation, but Art's loss is History's gain; the building of Galloway House gives an insight into a tense relationship between client, architect and builder. The little that is known of Douglas's career casts doubt on his talent and personal integrity. But, although prepared to accept Baxter as building-contractor, Lord Garlies was attached to Douglas's 'notion of a little house'; 'dark passages nor dark entries will give me no uneasiness'. He could afford no more than £2,000 to build and furnish the house, but, faced with a Baxter-Clerk plan for a modest villa, Garlies remained adamant in his desire for a four-storeyed frontage and a three-bay centrepiece, and found economies elsewhere. Acting under his instructions, Baxter was obliged to take out 24 windows and to reduce the second storey to a height of only 3m. The nucleus of the house as existing consists of a fourstoreyed main block linked to a pair of three-storeyed frontal pavilions. The walls are of whinstone with red sandstone dressings, balancing warmth and tradition against refmement and grandeur. But there is a heavy handedness in the design which emanates from the scale and proportions of the three-bay pedimented centrepiece. Later additions have added to the ponderous effect. 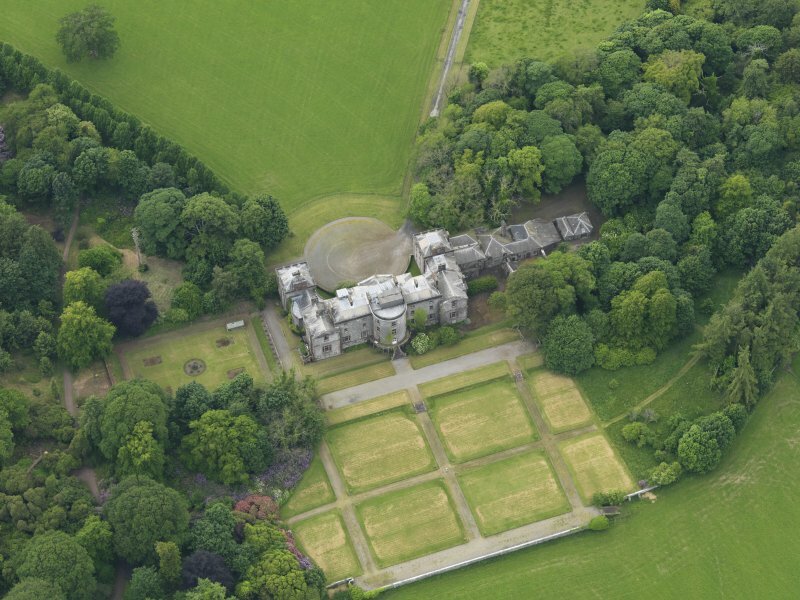 In 1842 William Bum prepared a scheme for the 9th Earl which involved the addition of upper storeys to the pavilions and wing-walls, and sizeable infIiI sections built to the same height as the main block. Too large for the earl's descendants, the house was sold in 1907, and in 1909-10 the new owner commissioned Robert Lorimer to remodel the interior. His re-designed and enlarged hall is now probably the most elegant feature of the house. 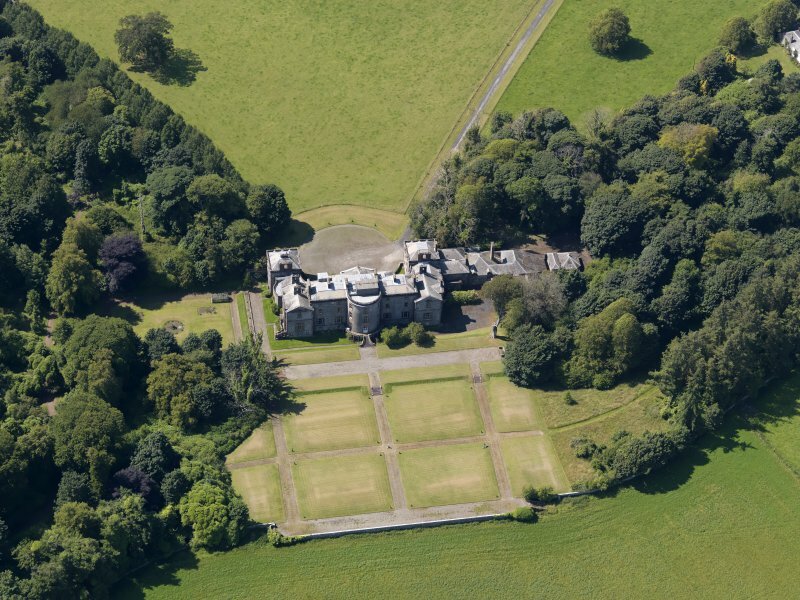 It was near Clary that Lord Garlies had first thought of building the new family seat, but by 1737 his choice was Pouton, 'the healthiest, pleasantest, most agreeable and convenient place in the whole estate'. 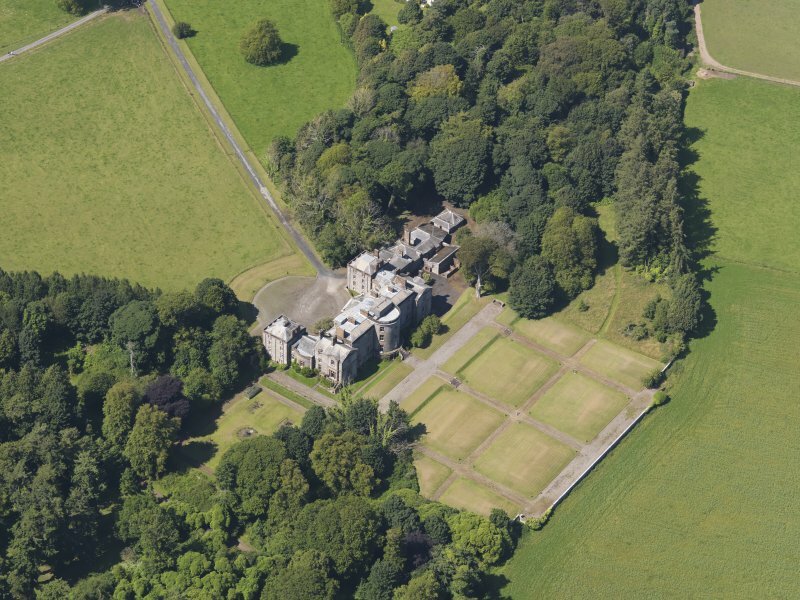 Just what fmancial arrangements permitted the son to commence building here in the same year as his father began again at Glasserton is not recorded, but it is clear that money was in short supply throughout the building campaign. Lack of fmance probably also restricted early development of the gardens and policies. 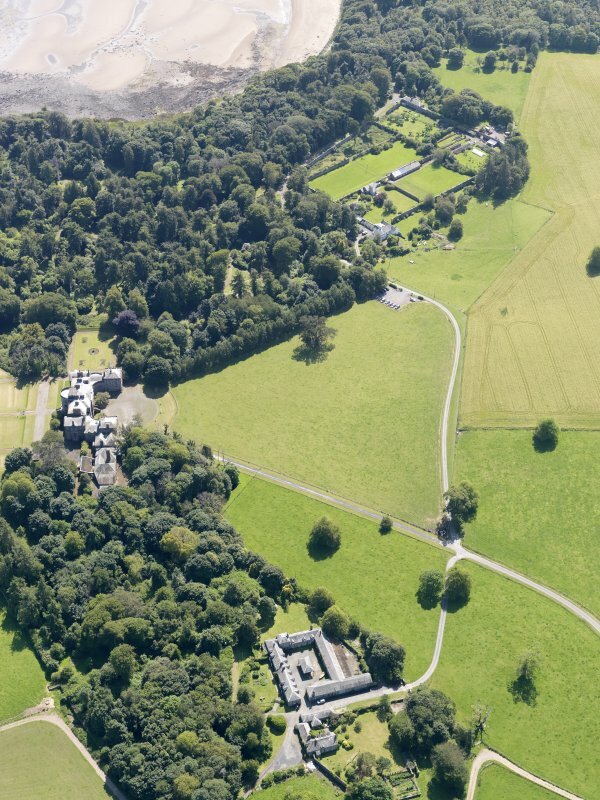 It was the 7th Earl (d. 1806), a great student of arboriculture and silviculture, who contributed most to the landscaping of the park and the improvement of the estate. 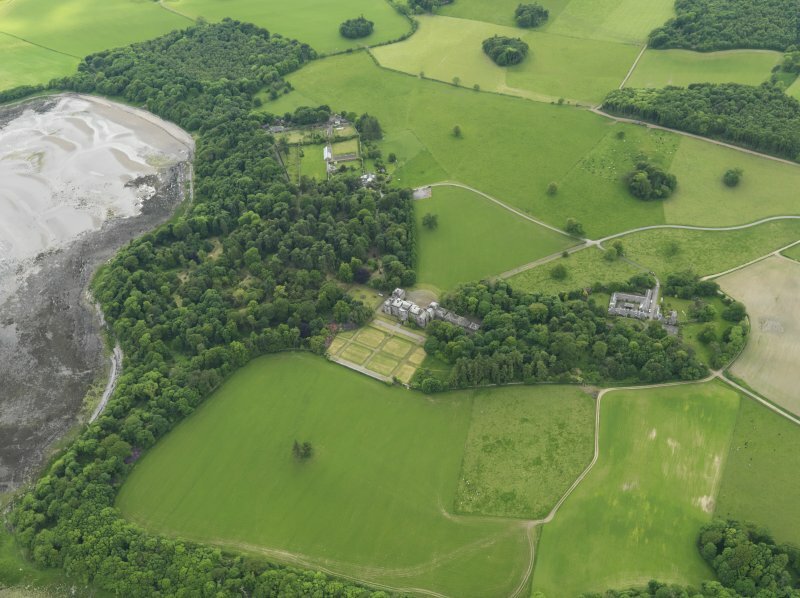 In 1791 it was said that 'Under his care trees grow on every exposure; and every species of them thrive as well about Galloway House as in any part of England . . His Lordship's designs are great; and he is accomplishing them by planting at the rate of 200,000 trees every year'. 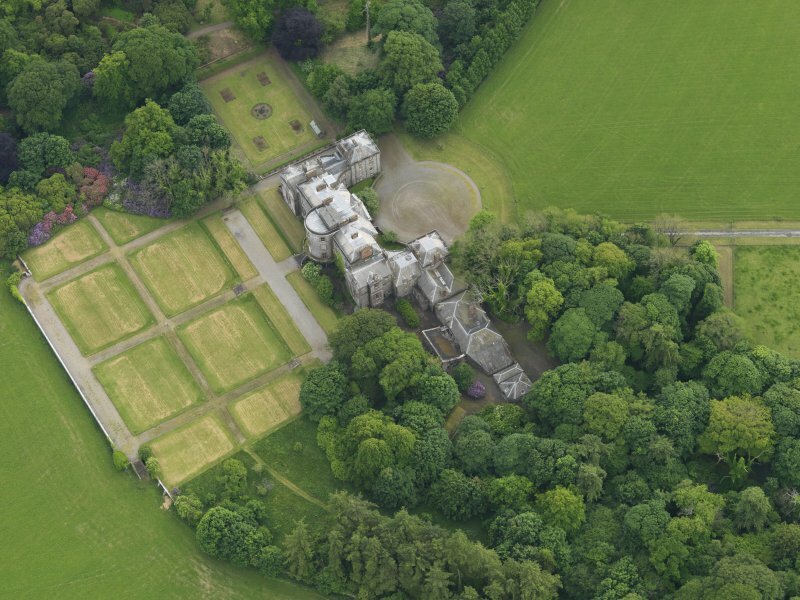 The park and gardens were redesigned in about 1850, but the splendid trees in this neighbourhood are a worthy legacy of the 7th Earl. 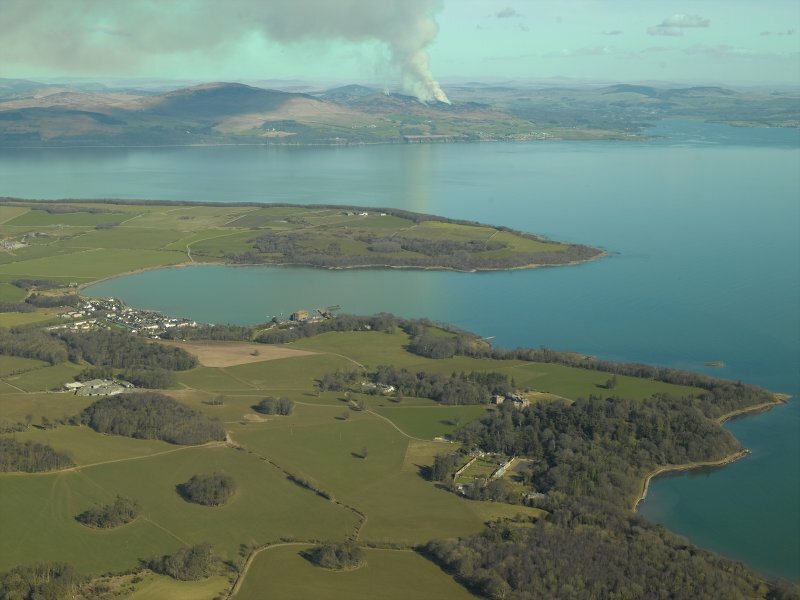 The nearby village of Garlieston was also his creation. Founded principally as a fIshing-station, it developed into a trading port with supporting marine industries. 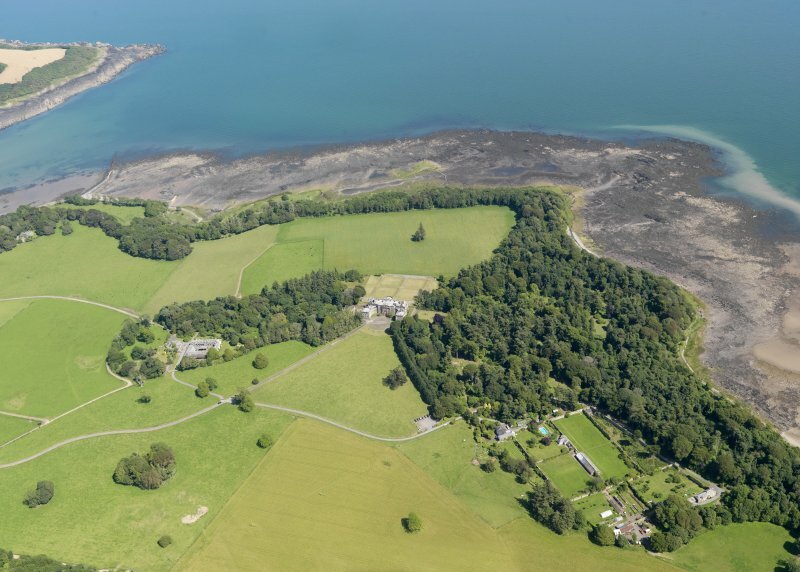 By the 1790s, thanks largely to the 7th Earl, Galloway House stood in a developing landscape: 'from its windows are seen the richest fields, an indented coast, adorned with growing improvements . . . The principal rooms are spacious, and the library is stored with many thousand valuable volumes'. What better image of the noble life in the Age of Improvement?